Only RedSeal models your entire hybrid data center of public cloud, private cloud, and physical network so you can better prepare for and contain problems within minutes and not days. 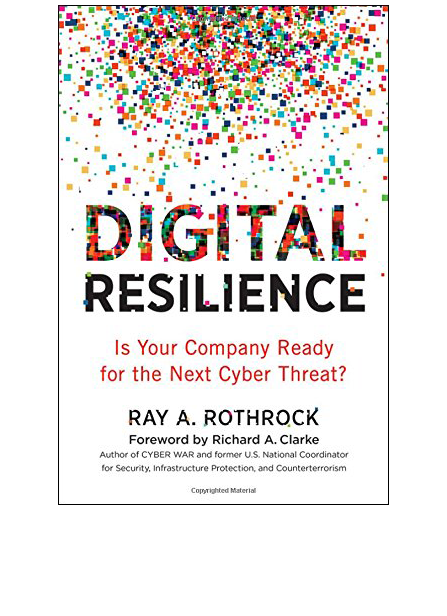 Bring digital resilience to your organization. Bring peace of mind to your team. Be the organization customers trust. See what we can do for your network. And your confidence. 13 Years. 10 Patents. Pioneering digital resilience scoring. RedSeal is at the forefront of building digital resilience into organizations with robust cyber risk modeling across today’s complex hybrid environments. Those who run the world, run RedSeal. Trusted by all four branches of the military, the world’s most trusted financial institutions, power grid companies, and mission-critical government agencies. 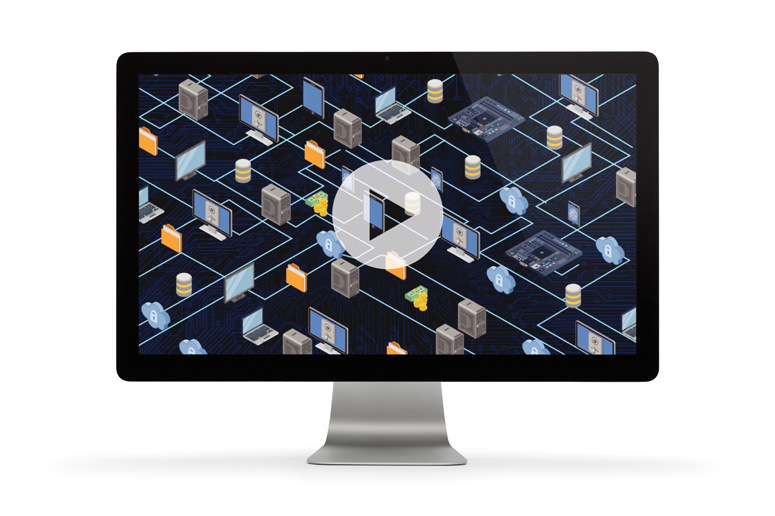 RedSeal is at the forefront of building digital resilience into organizations with robust modeling across today’s complex hybrid environments.